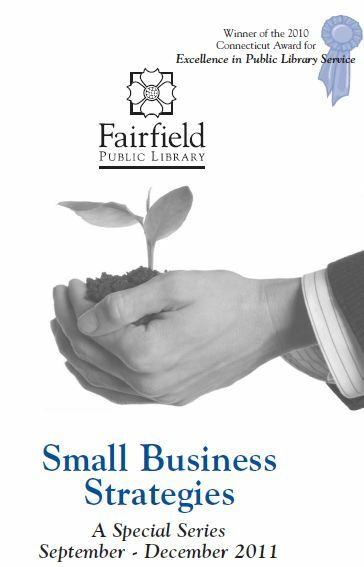 Fairfield Public Library in partnership with SCORE, is once again putting on a special series covering all things related to Small Business Strategies. 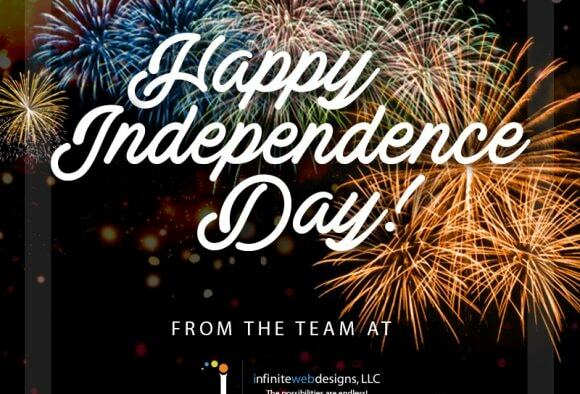 Our very own Amy DeLardi along with Ed Kuryluk, from Right Mind Marketing, will be speaking about social media marketing. They will be discussing the many social media platforms and how you can use them to your advantage. Check out the Fairfield Public Library Website for more details and the rest of the seminars that are part of the Small Business Strategies Series.